All advertised prices exclude government fees and taxes, any finance charges, any dealer document processing charge, any electronic filing charge, and any emission testing charge. While great effort is made to ensure the accuracy of the information on this site, errors do occur so please verify information with a customer service rep. This is easily done by calling us at (253) 474-0651 or by visiting us at the dealership. >>> Certified. 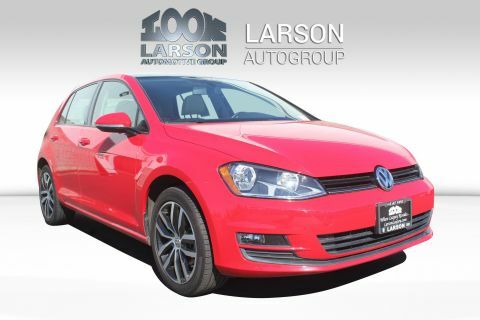 Tornado Red 2018 Golf 4D Hatchback 1.8L 4-Cylinder TSI DOHC 16V Turbocharged 6-Speed Automatic with Tiptronic FWD Titan Black w/Perforated V-Tex Leatherette Seating Surfaces. Recent Arrival! CARFAX One-Owner. Clean CARFAX. The Robert Larson Autohaus quality european cars at low prices. 866-395-6232. 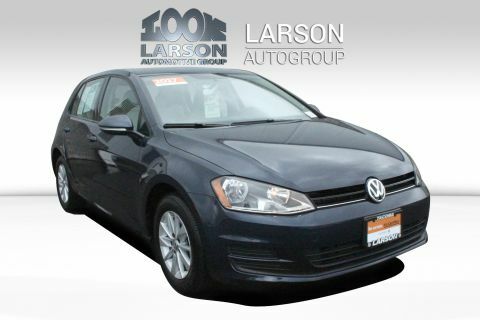 As a premier Washington Volkswagen dealer, we have a huge selection of new and used vehicles from which to choose. Volkswagen of Tacoma online and offline customers enjoy vehicle specials every day. We offer Volkswagen service & parts, an online inventory, and outstanding financing options, making Volkswagen of Tacoma a preferred dealer serving Tacoma, Puyallup, Olympia, Auburn, Seattle, Federal Way, Kent, Gig Harbor, Lakewood, Steilacoom, Sumner, University Place, Everett, Lynnwood, Redmond, Bellevue, Bonney Lake, Kirkland and Renton area Volkswagen buyers. 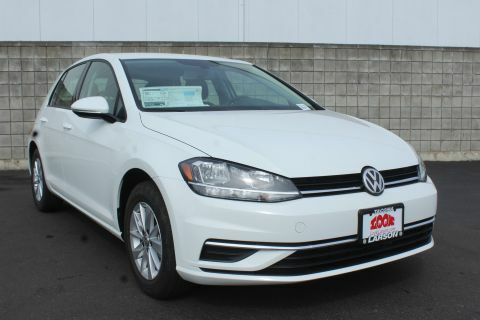 Ready to set up a test drive? 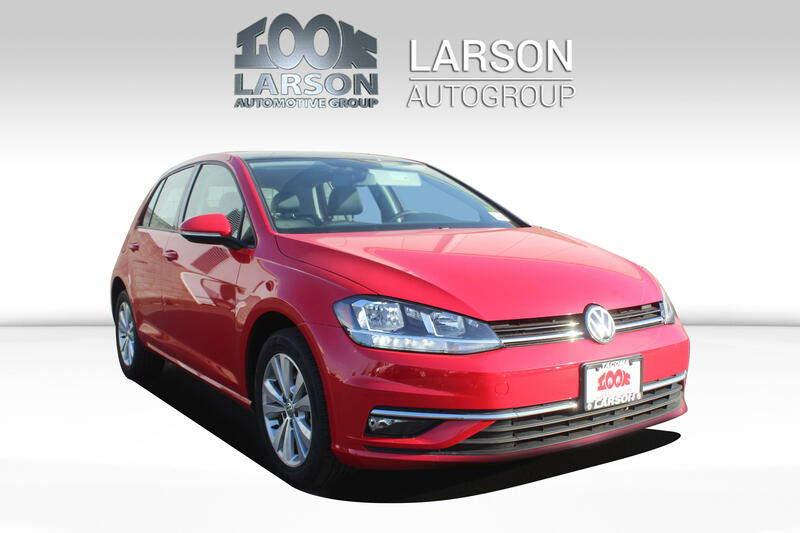 Visit our Puyallup area Volkswagen dealership in Tacoma, WA today! Volkswagen of Tacoma	47.1869713, -122.4826077.